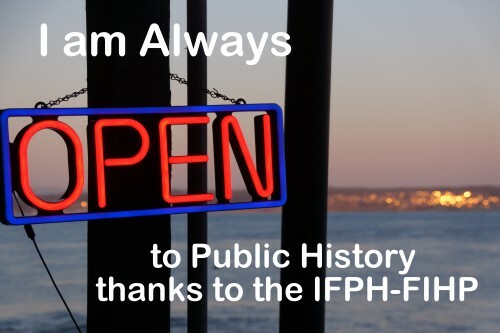 You can access International Public History (online peer-reviewed journal of the IFPH, published by De Gruyter publishing) here. Free Online Access: All articles published in Issue 1-1 (2018) are freely available to all readers. 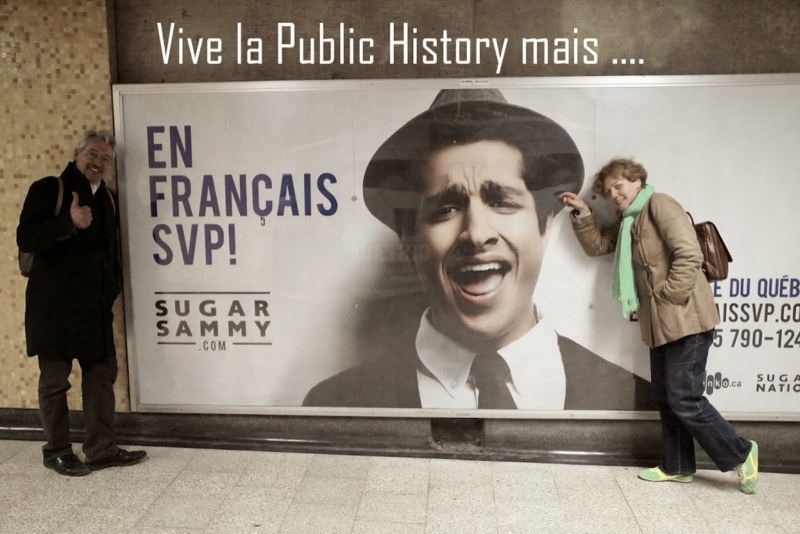 International Public History is a major international stimulus to the field of public history, which has been growing all over the world, both as an academic discipline and as a self-identity for its practitioners. 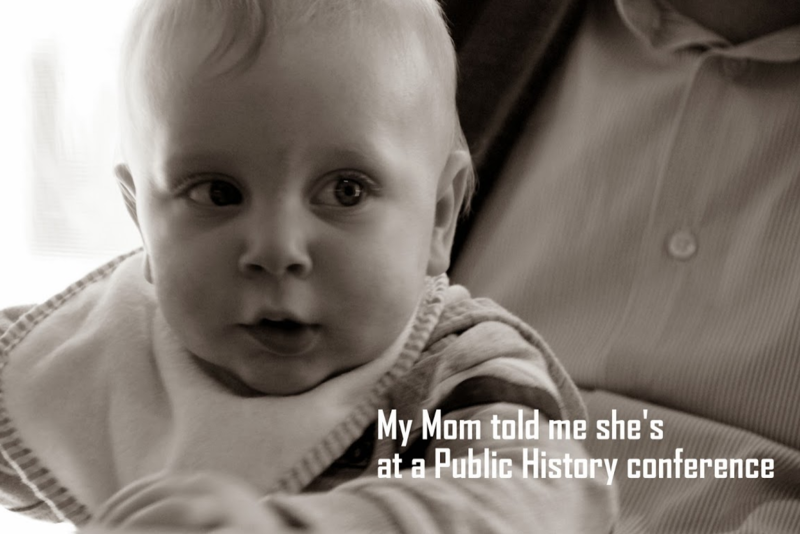 The peer-reviewed online publication IPH is a timely development, providing a much-needed publishing venue for anyone engaged in public history. Published twice a year, IPH provides a mix of theoretical, research and “practice-oriented” scholarly articles on a wide range of topics. The multimodal journal offers readers a rich experience through the enhancement of articles using photos, film and audio clips. 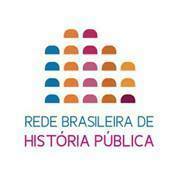 IPH is the official organ of the International Federation for Public History.